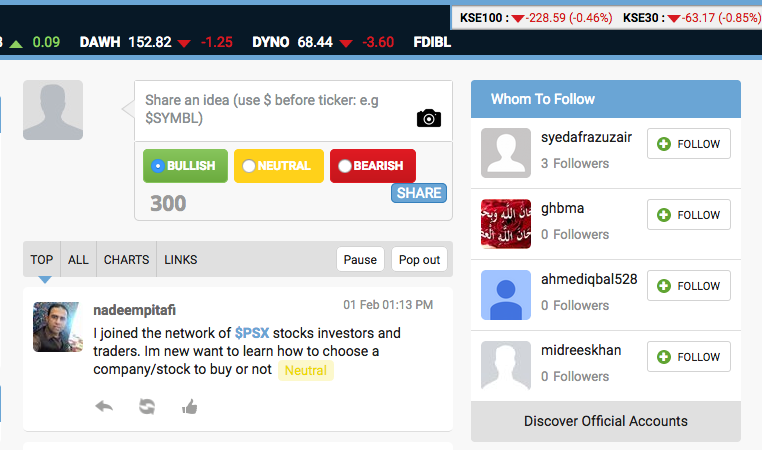 Stocksfm, a social innovation network, filters out the investment noise you typically experience on social media. With instant acess to social sentiment and market data you can make informed investment decisions and trade confidently. Proprietay analytics and reporting tools leverage data to gauge market sentiment, create actionable insight, and predict trends and future events. On average, 52% of individuals lack the confidence to participate in the stock market. This is typically due to lack of trust or ability to participate effectively. Yet stocks are one of the best protections against inflation. Stocksfm helps by bringing together veteran and inspiring investors so the stock market can become a more efficient source of wealth creation. The best benchmark for investors is other investors. 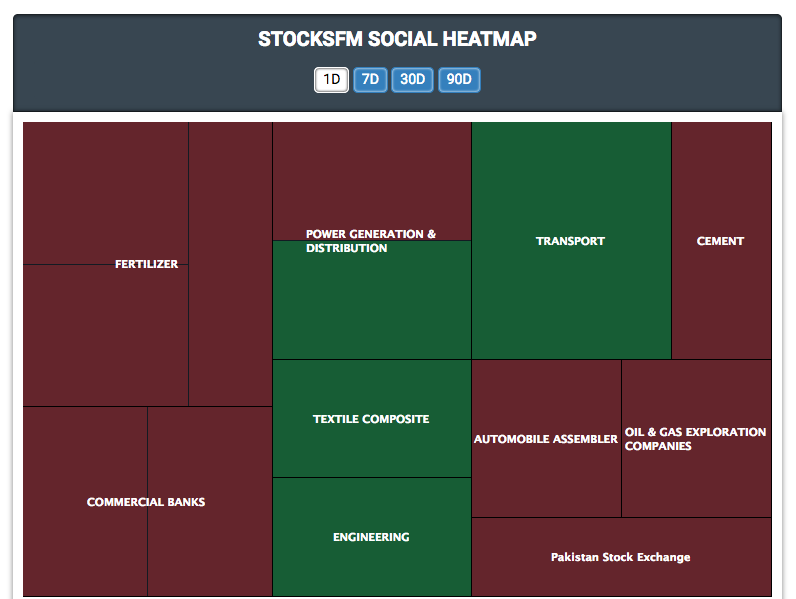 Stocksfm's social indexes benchmark and compare your performance, promoting positive behaviors, competition, and self motivation.